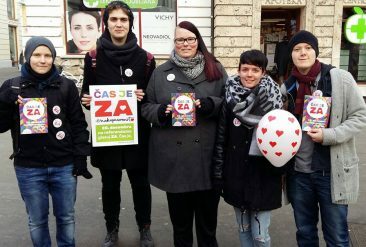 Astraea’s International Fund supports groups led by LGBTQI communities working for progressive social change, addressing oppression based on sexual orientation and/or gender identity and expression, and advancing work for racial, economic and gender justice. 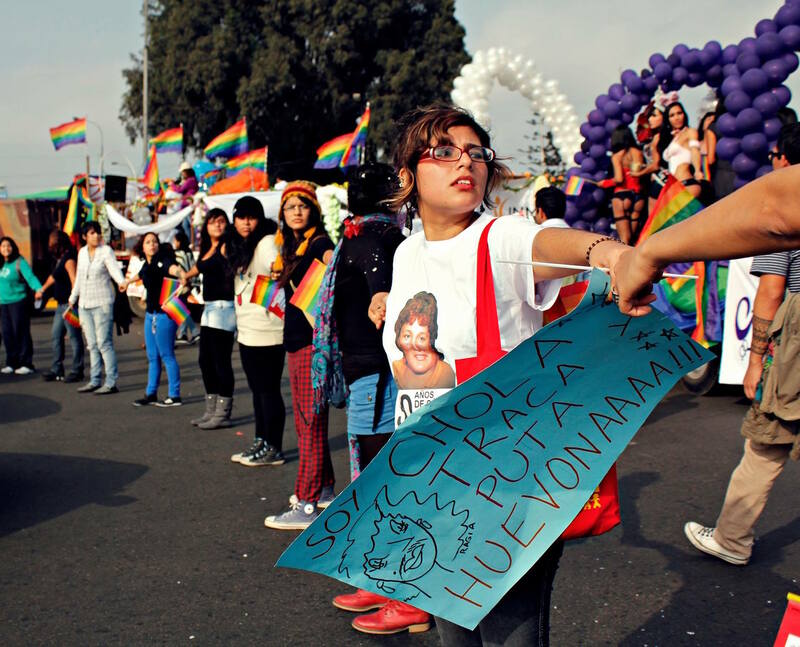 Twenty years old this year, Astraea’s International Fund supports grassroots LGBTQI organizations around the world in their efforts to make lasting social change. We partner with LGBTQI groups who have limited access to funding, prioritizing support for lesbian, bisexual, and queer women, trans and gender non-conforming people, and/or intersex people; and communities that have been historically marginalized within LGBTQI movements. We provide flexible, core support funds for LGBTQI groups to pursue their own agendas, addressing multiple issues and using multiple strategies. We also have a dedicated stream of funding for timely legal, policy and institutional change campaigns, called the ‘Social Change Opportunity Fund.’ We accept proposals in English, Spanish, French, Chinese and Russian. We make grants with the support of our International Advisory Board, a body of nearly 40 LGBTQI activists who are connected to LGBTQI and feminist movements globally and inform our grantmaking strategies and decisions. Application Process: Astraea is working to get our application processes online, and because we have limited funding available, our Letter of Interest submission process is currently closed. We will once again be open to receiving LOIs between May 2019 and August 2019. We thank you in advance for your understanding and patience. Our goal is to have a stronger open system that will make better use of your time and help our team be more efficient.